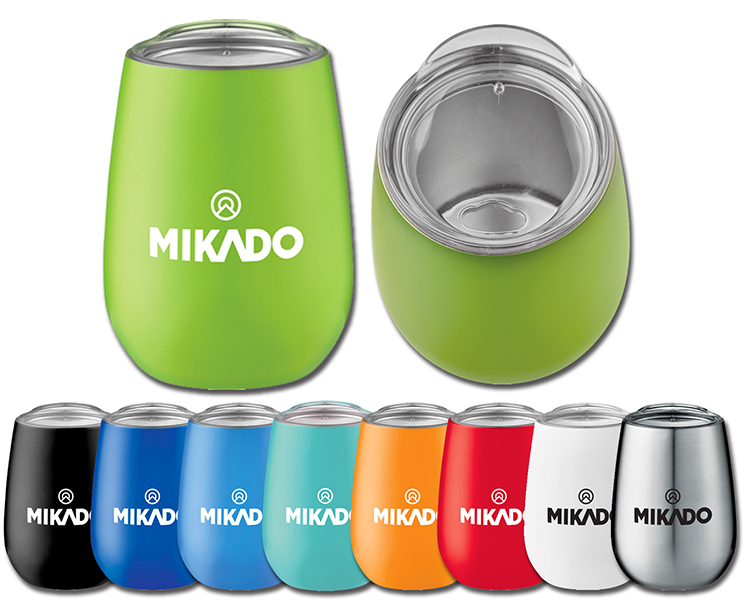 Steel with Stainless Steel liner, the Neo has double-wall construction and is vacuum insulated. 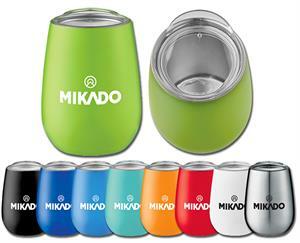 Keeps drinks hot for 5 hours or cold for 15 hours. Press-on lid for easy use. Hand wash only. Colors: Black, Blue, Light Blue, Lime Green, Mint Green, Orange, Red, Silver or White. For logos: Add a set-up charge of $50.00 per color/location on new orders; $25.00 on re-orders. 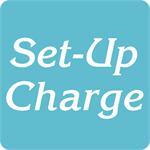 For orders that require a set-up charge of $50.00.